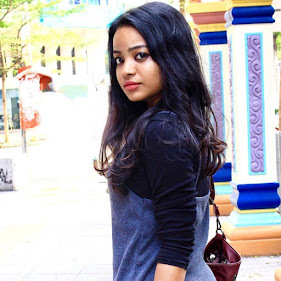 Besides our hectic lifestyle and stress from work, our skin faces a lot of every day – dirt and pollution, the unpredictable weather, cold drying air from the air-conditioner, lack of sleep and unhealthy eating. 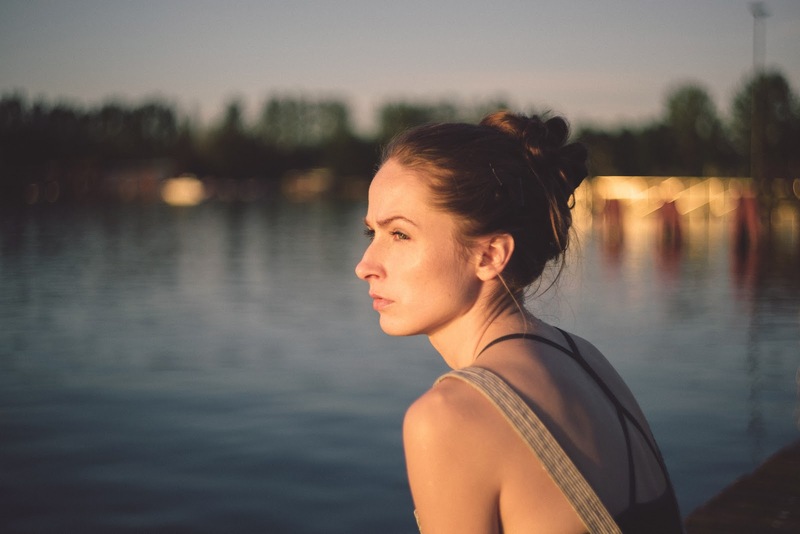 How we treat ourselves, will eventually trickle down to everything and everyone else in life – children, parents, co-workers. Hence, by treating ourselves with love and care, we will then exude the same to our environment. 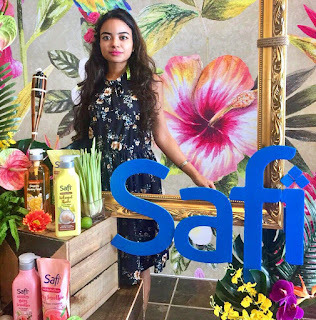 SAFI, a range of halal toiletries which has been on the market for the past 30 years, is a leading beauty and personal care brand in Malaysia, introduces SAFI SHOWER. This new range is suitable for both parents and children alike as it effectively removes germs and provides daily protection to the entire family. The range inspired by refreshing mocktail beverages will refresh you at the end of your hot hectic day with refreshing blends of nature’s goodness, antibacterial protection and a fragrant mocktail smell. Showering is often regarded as a chore rather than a time to relax and destress. 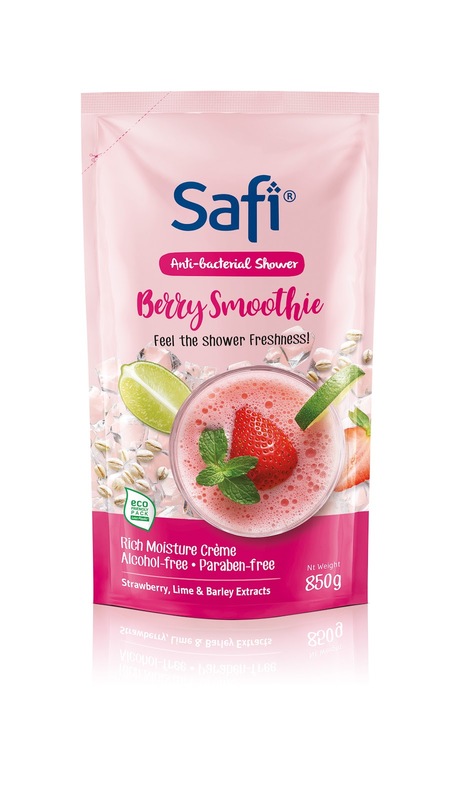 With SAFI Shower range, it lathers well, leaving the skin feeling soft and supple, yet energized, giving you the ability to wake up to kick-start your day or to reinvigorate you before your slumber. SAFI Shower range is unique and differentiates itself with a unique refreshing blend of natural mocktail fragrance and an eye-catching packaging for the ladies while still having functional aspects of a shower gel where it incorporates anti-bacterial properties that is great for the whole family (beauty and with a purpose)! SAFI Shower range gives you ultimate control over the amount of shower gel as it comes in a pump-style dispenser, hence preventing wastage. Additionally, a small amount is enough to lather your entire body as a little goes a long way. 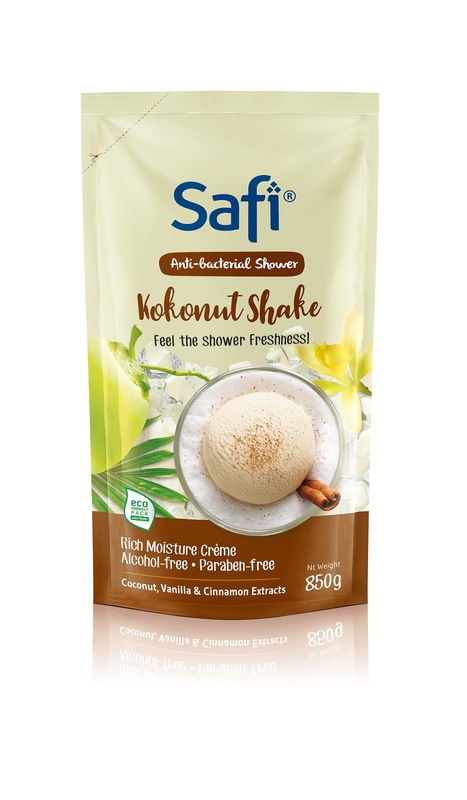 Also, SAFI Shower is available in an eco-friendly refillable 850g pouch. 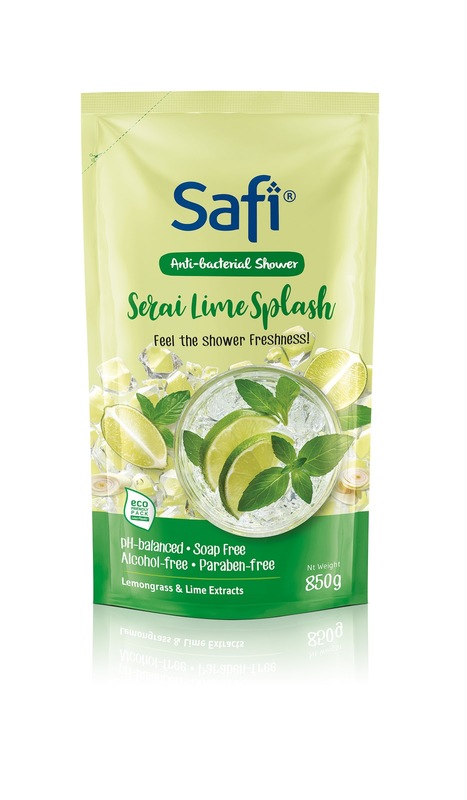 SAFI Shower comes in 4 variants, uniquely formulated for each of your family’s necessities. The range eliminates germs effectively with its ant-bacterial properties making your skin feel clean and refreshed. The range comes in two formulation options; in shower gel and shower crème. Serai Lime Splash and Passion Honey Frost are soap-free, alcohol-free, paraben-free and is pH-balance. Kokonut Shake and Berry Smoothie are in shower crème which are rich in moisture, alcohol-free and paraben-free. These products are available nationwide, including major supermarkets and hypermarkets. Each of the variants is priced at RM18.90 (1kg) or RM12.90 (850g eco-refill pouch). 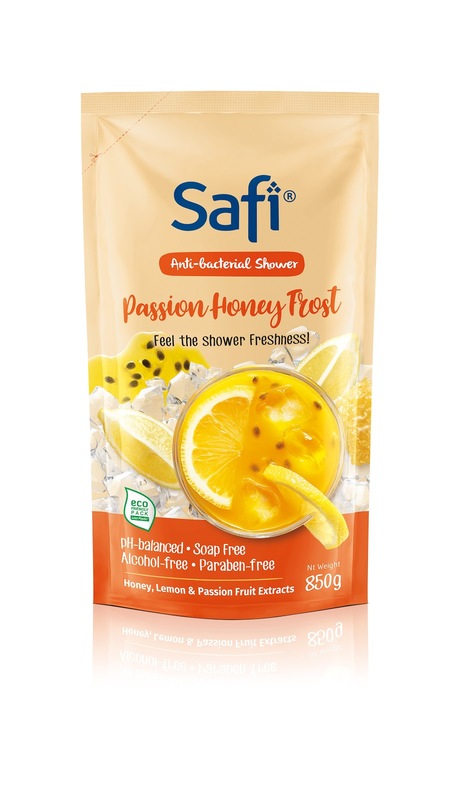 Additionally, for those who have a demanding day-to-day schedule, you can save time by getting SAFI Shower delivered straight to your doorstep from https://shopee.com.my/!